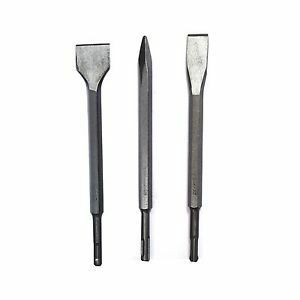 Audel is one of the largest web stores that have been largely involved in providing tool accessories to ensure optimum end results. 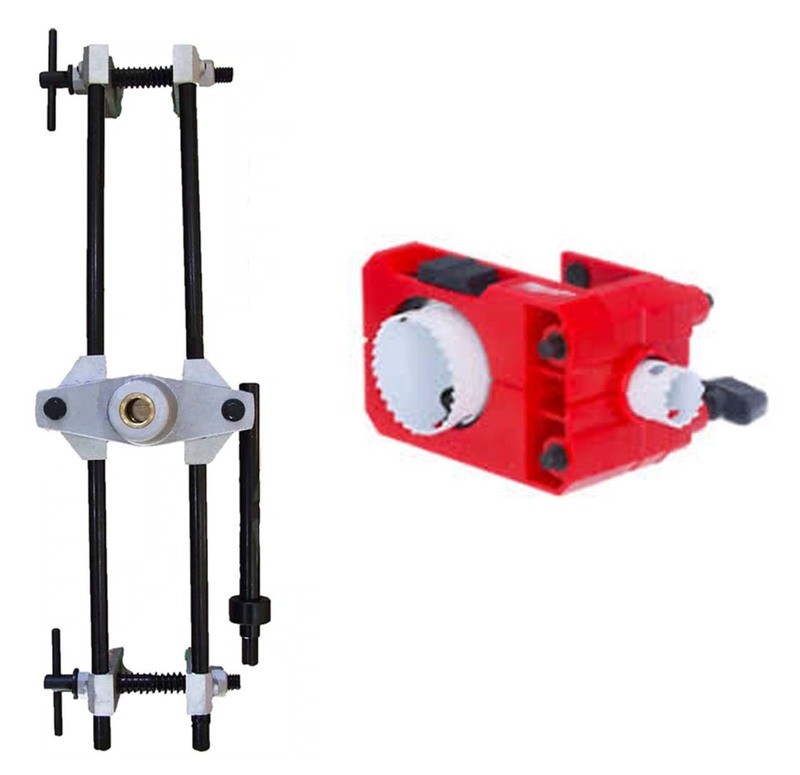 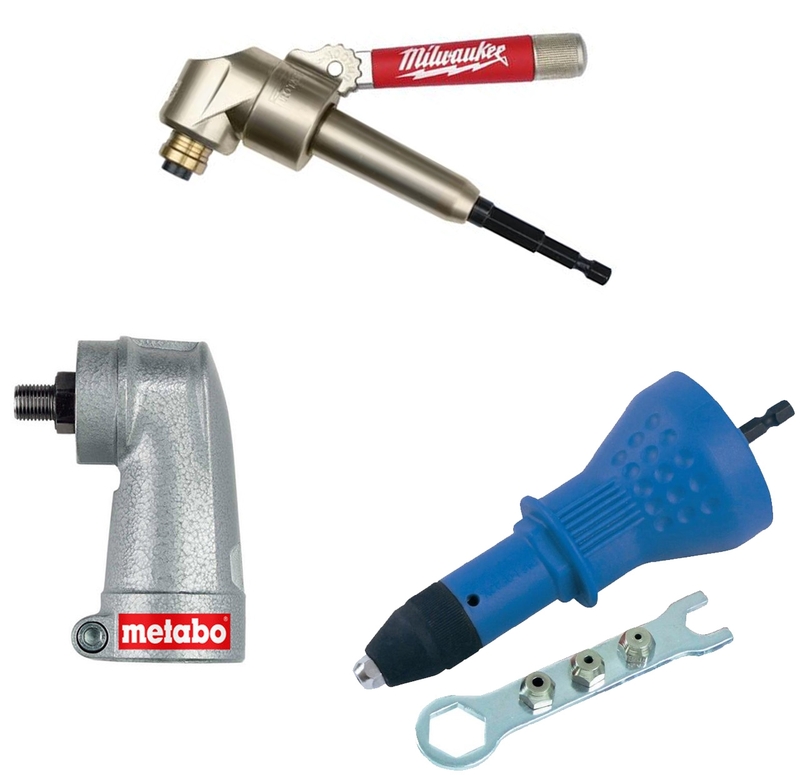 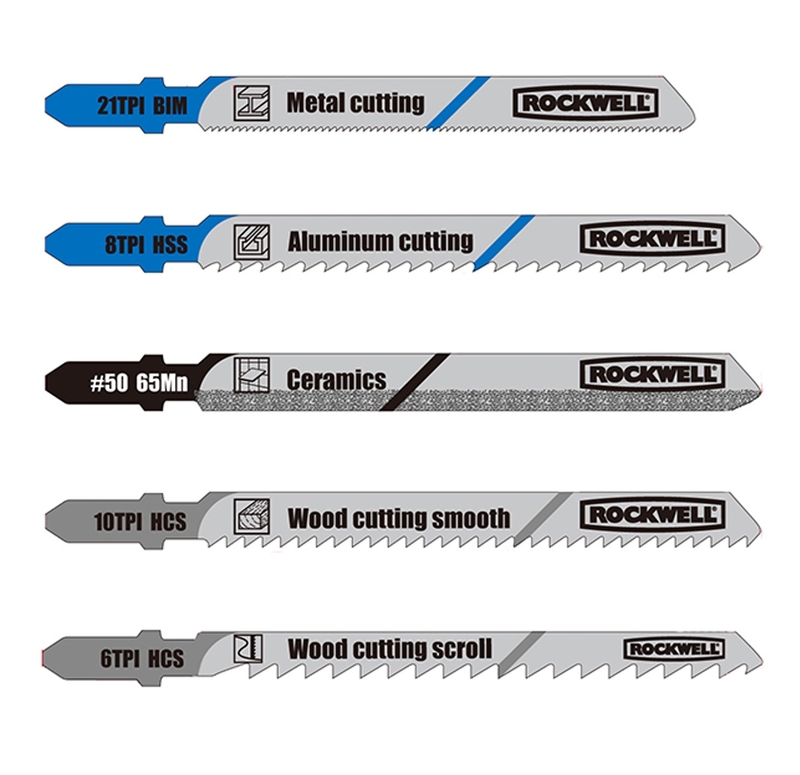 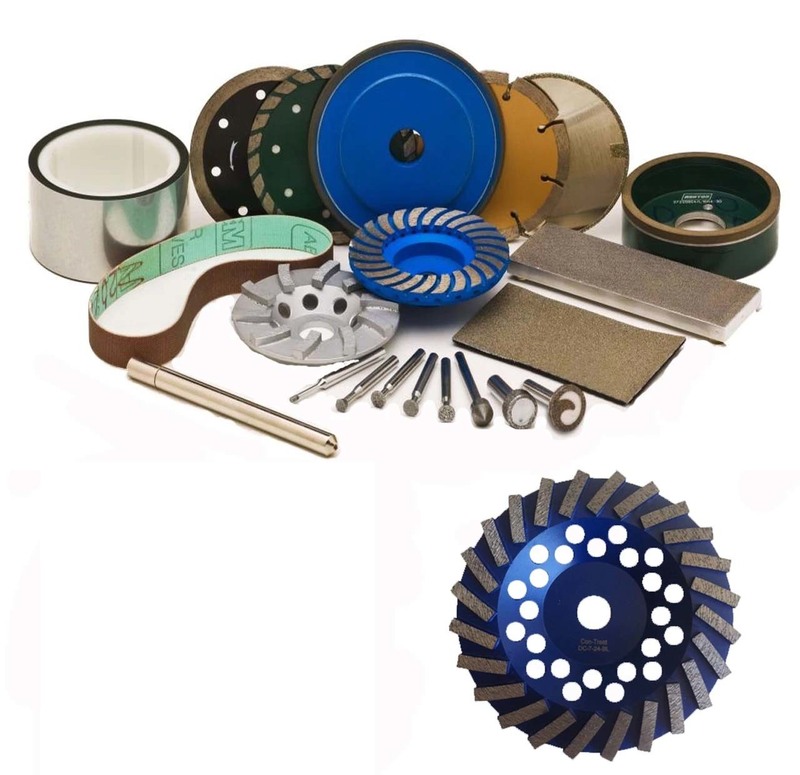 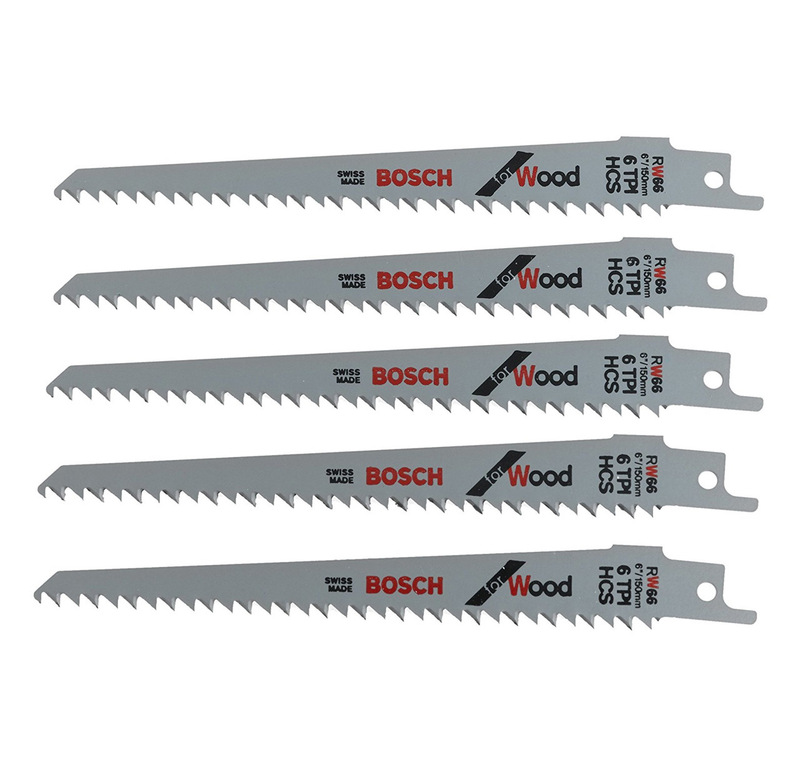 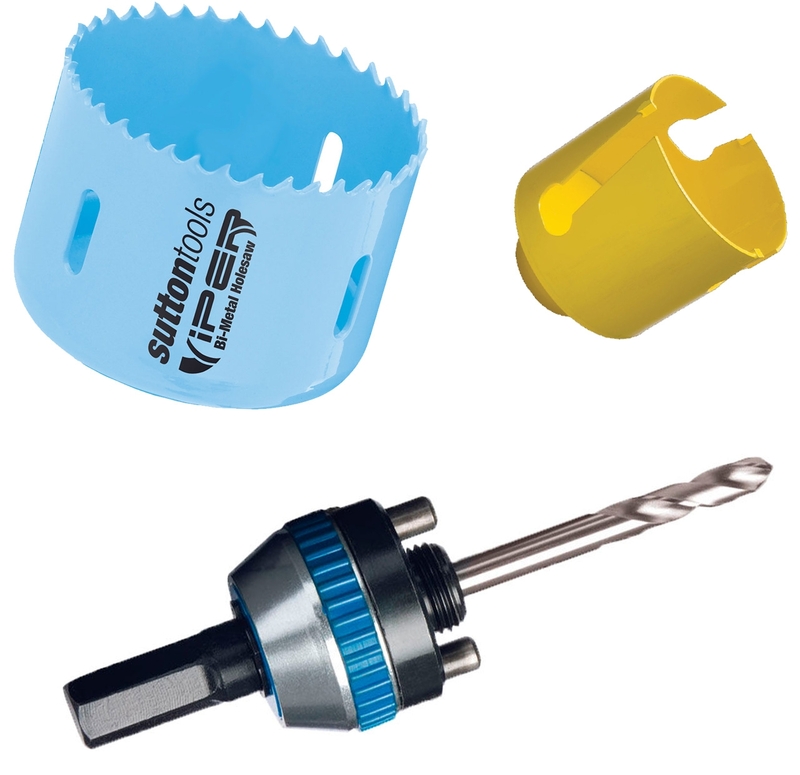 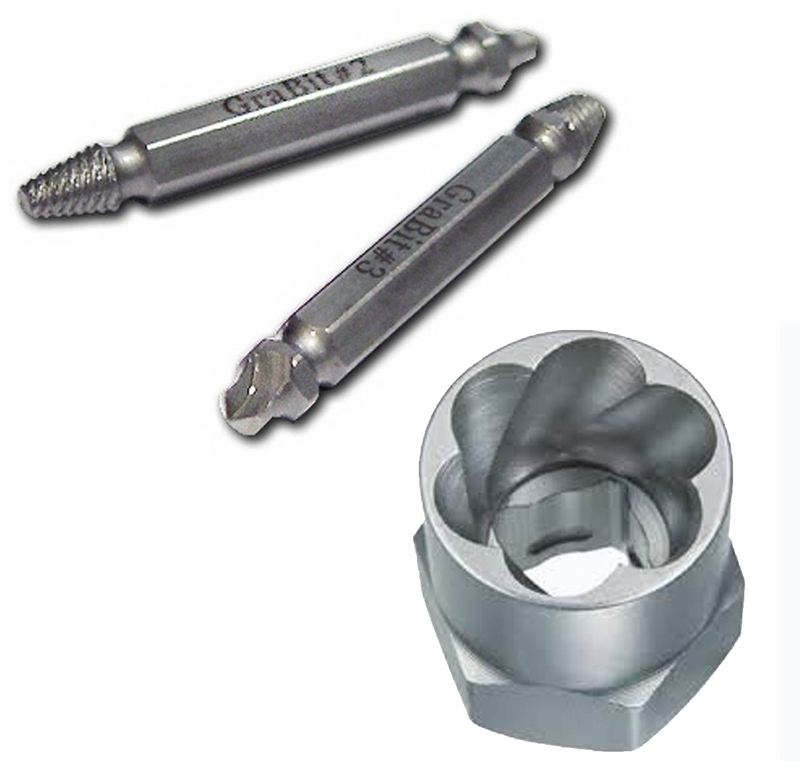 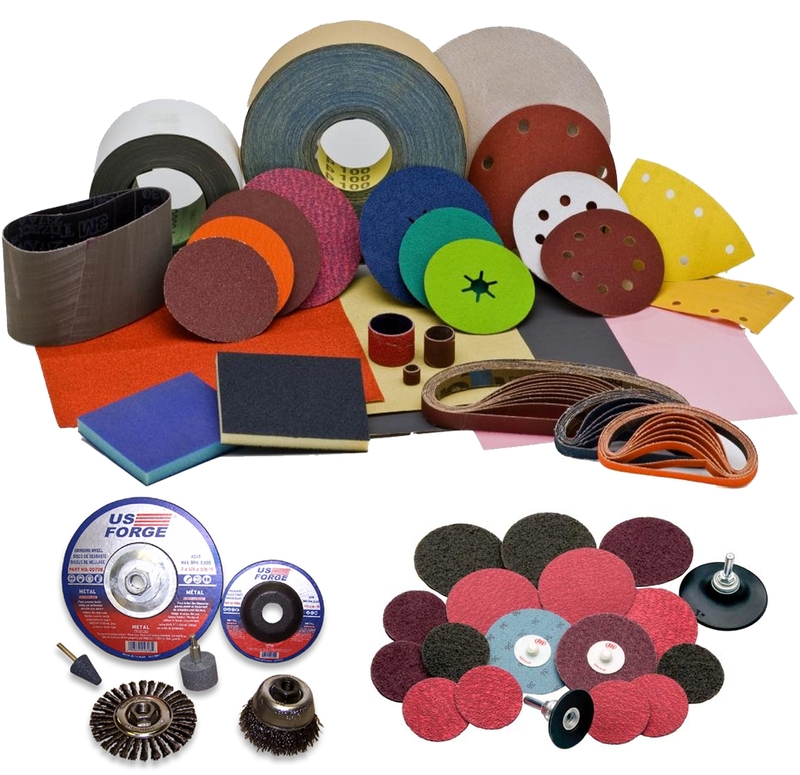 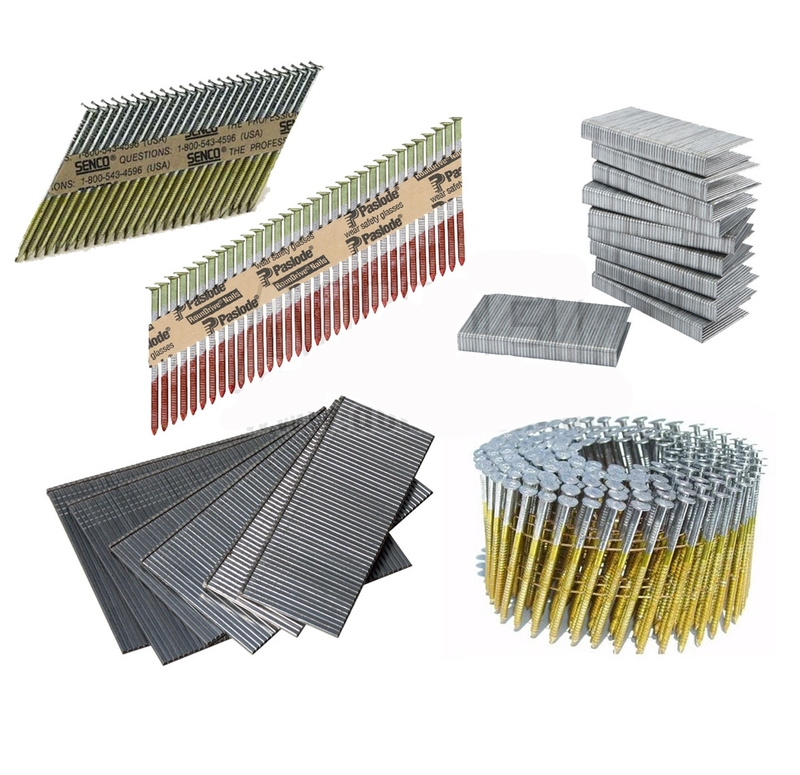 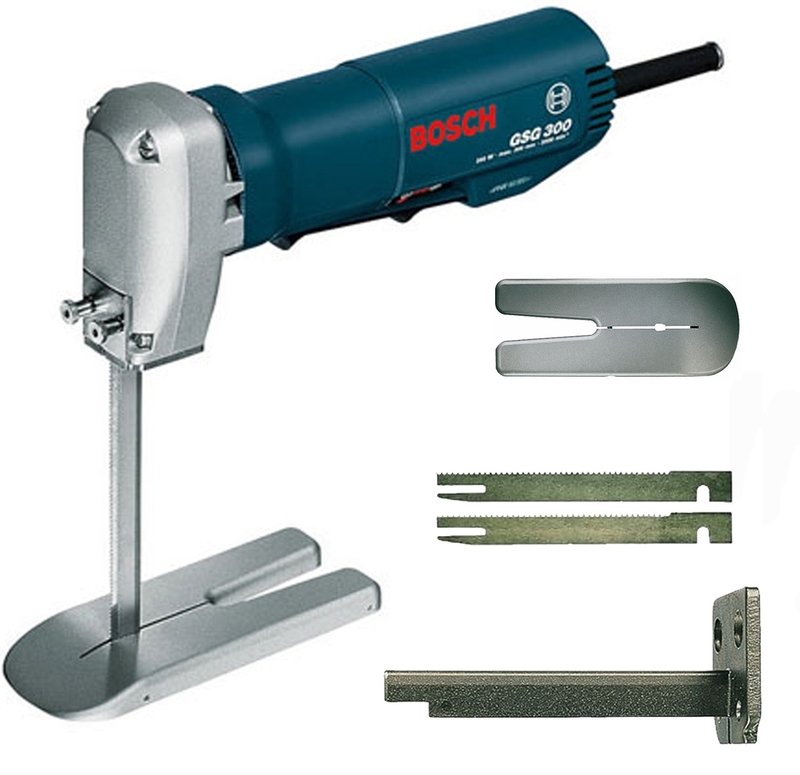 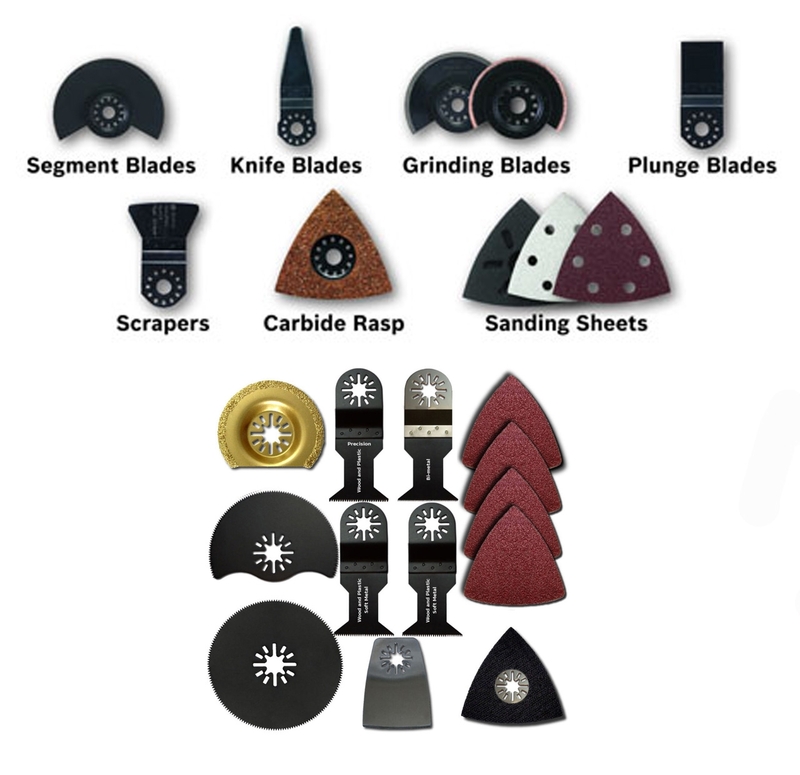 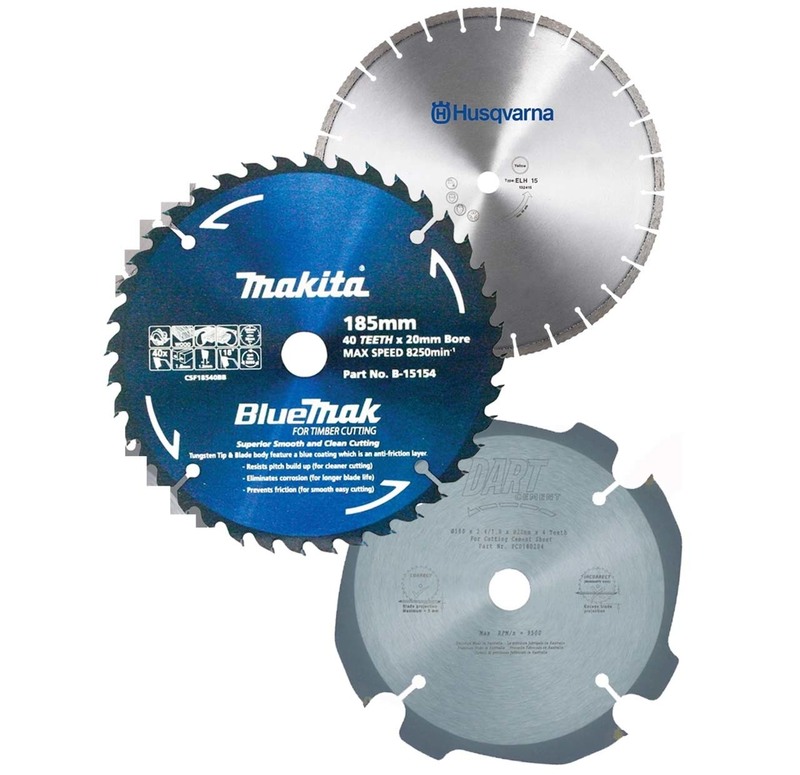 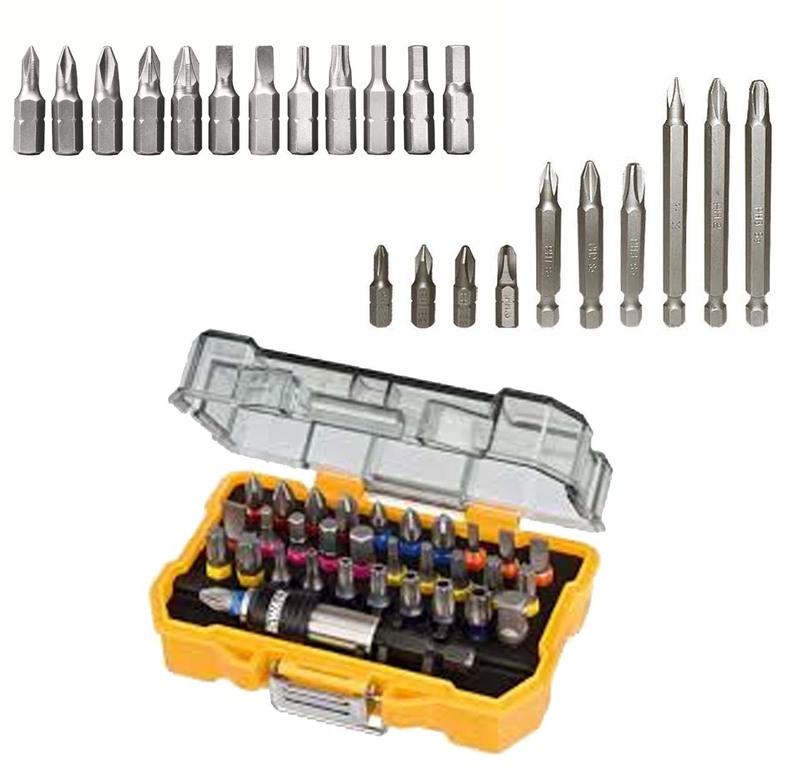 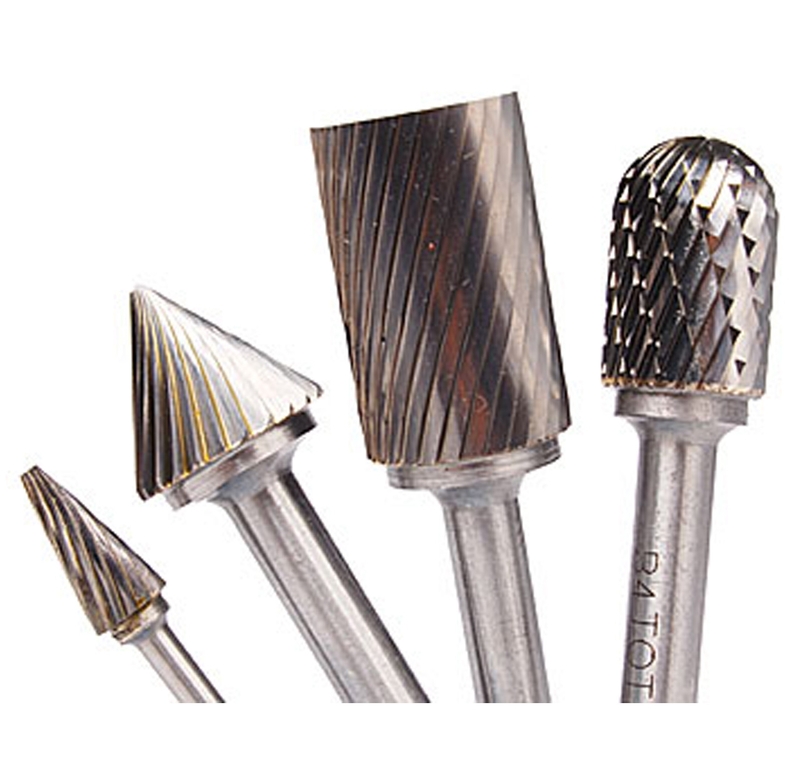 Our wide assortment of tool accessories can be anything from Reciprocating Saw Blades, Chisels & Spades, Door Accessories, Diamond Products, Holesaws & Arbors, Screw driving Bits & Accessories, Drilling Accessories, Bolt & Screw Extractors, Drill Bit Sharpeners, Rotary Burrs, Router Bits, Multi Tool Accessories, Foam Rubber Cutter Accessories, Nails, Brads & Staples, Saw Stands as well as Tool Bags & Belts. 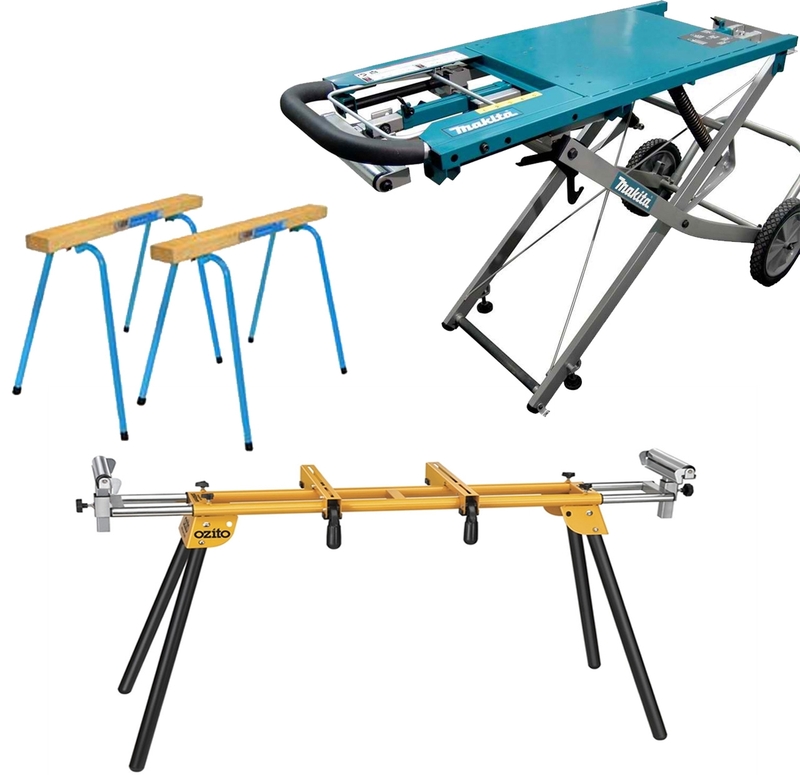 At Audel, we are very supportive of the fact that few hi-quality power tools can your time and money by attaching these specialty accessories. 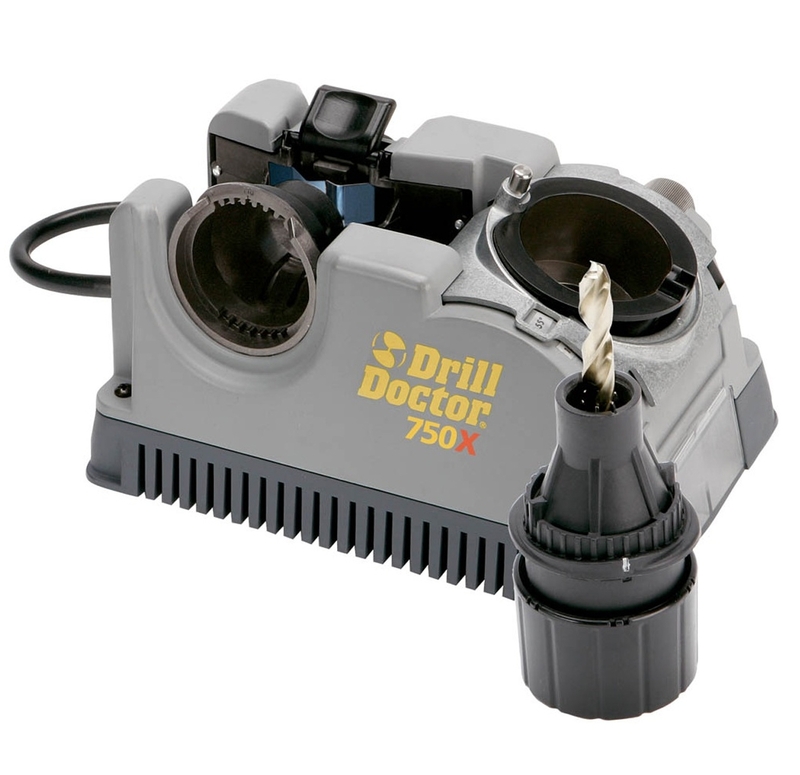 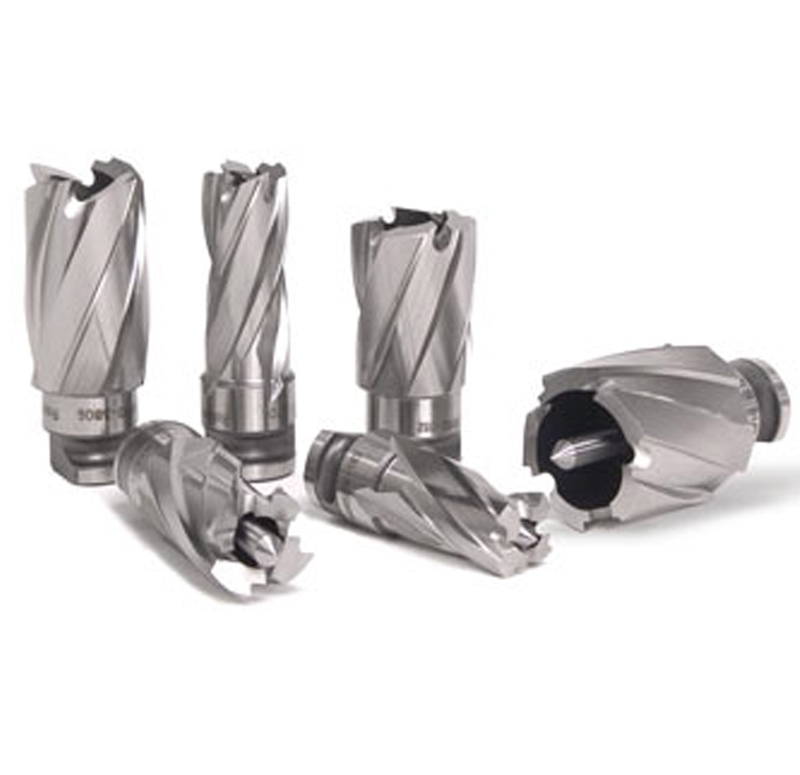 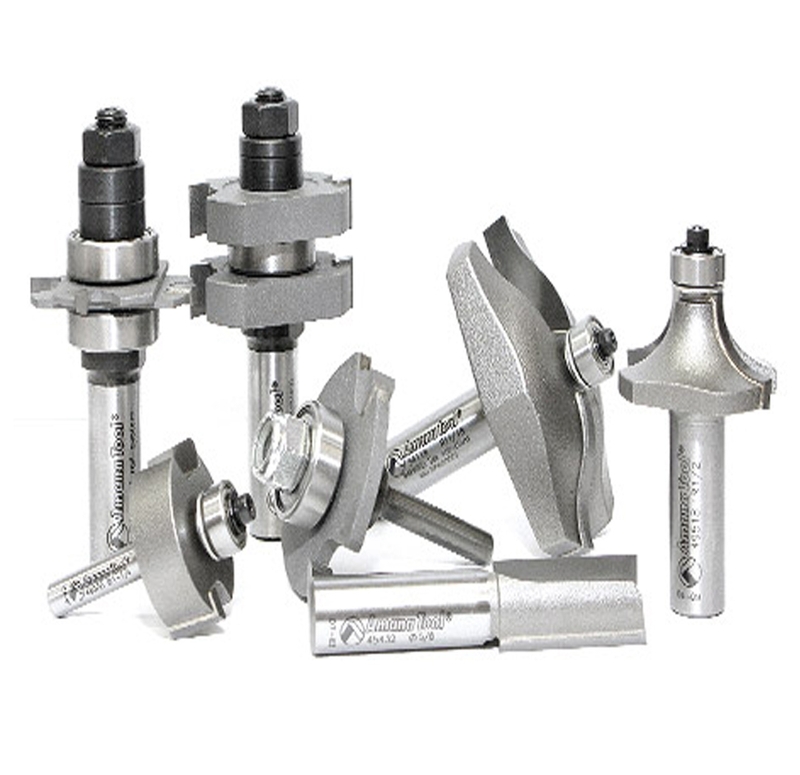 Whether you are involved in drilling, cutting or grinding activity, these industrial tool accessories ensure best-in-class power, performance and versatility. 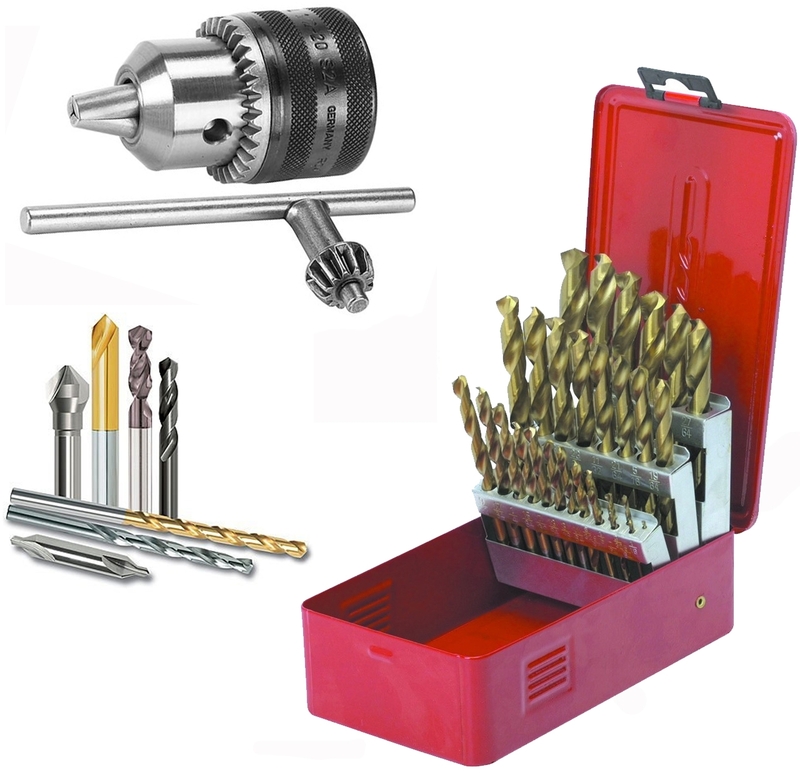 Audel has been gaining a lot of mileage owing to their stability as a web tool provider for over forty years.